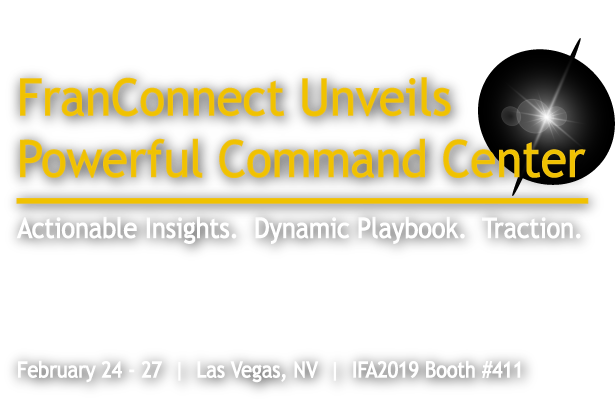 Join FranConnect at IFA2019 Booth #411 for a sneak-peak of a game-changing innovation designed to generate a score for every facet of your franchisees business and trigger the actionable playbooks needed to grow, all in one location! 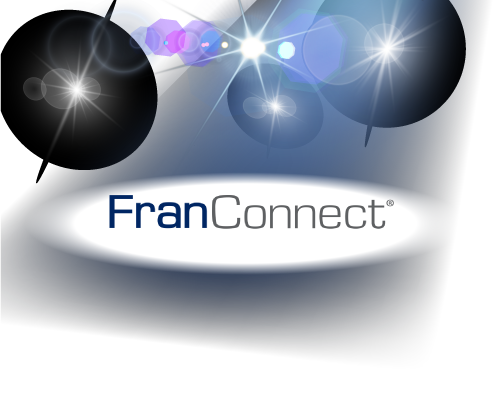 FranConnect is the #1 platform for franchisors to optimize the management of their Franchise. Be the first to experience the command center that stands, integrated, at the center of your existing applications to analyze, optimize, and secure your franchise management network. Now, generate actionable data with a 360 degree view of your franchise. Our breakthrough technology will generate a Franchise Score based on a holistic valuation of your revenue, profits, growth and customer satisfaction for each of your Franchisees. Prioritize the outcomes that will allow you to outperform your competitors. 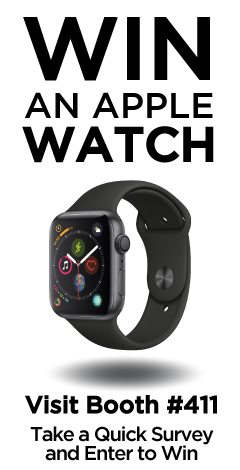 Join us at Booth #411 at IFA 2019 for information and a demo. See how easy it is to scale and future proof your business the FranConnect way!